Bank Reconciliation is an important process for any business. 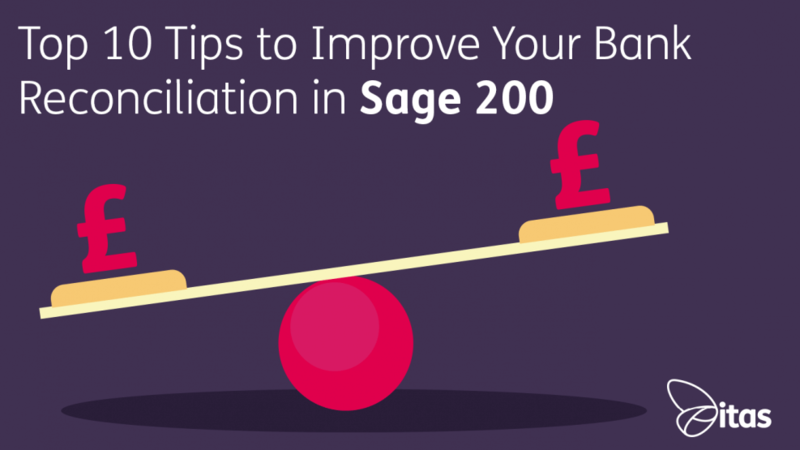 Working on support, we get asked countless amounts of questions regarding this, so, I have decided to write these handy Top Ten Tips to help our Sage users completing Bank Reconciliation. 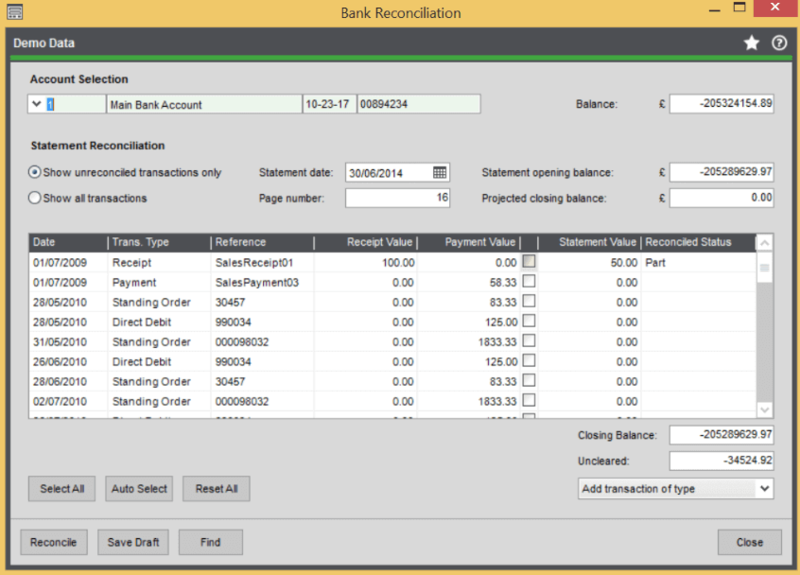 So, what is a Bank Reconciliation? A bank reconciliation is a process run to match the transactions in the cash book in Sage and the transactions against your physical bank statement. 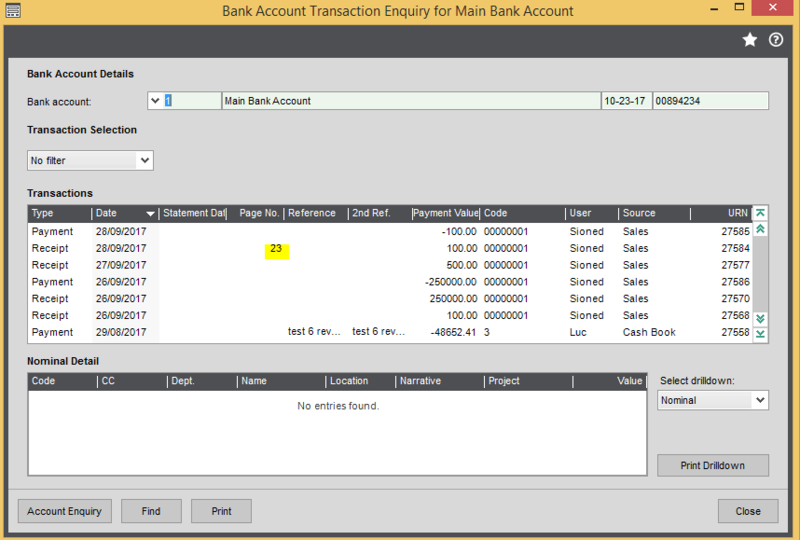 Where in Sage do you perform a Bank Reconciliation? When completing a bank reconciliation, did you know that not all transactions need to be processed in one sitting, you can come back at a later time to continue the reconciliation. To save a draft simply click Save Draft (as below). Your half way through reconciling and notice there are transactions missing which need to be added, what do you do?! No need to stress you can add these transactions easily by clicking on the Add transaction of type tab as you can see above. As per the screenshot below, you can enter the transactions from the drop-down menu. 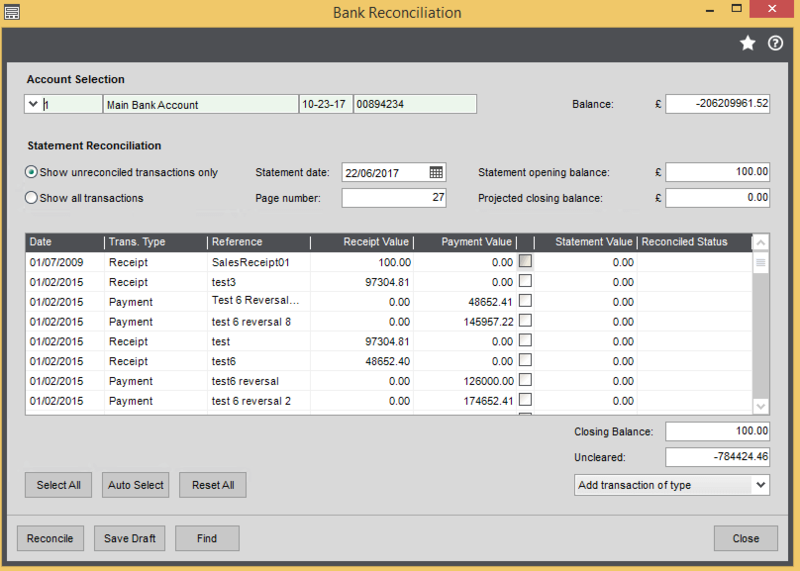 This means you can continue reconciling without the need to exit the Bank Reconciliation. Ensure you run this report for the one specific account and leave all the criteria as is, this will ensure all transactions are brought through. Click Reconcile, this will now unreconcile the transaction. NB: If working on Sage v2016 and above there is a specific menu item to unreconcile transactions. There are a few ways to check this. To find out if a transaction has been reconciled go to the Transaction Enquiry. All transactions, if they are currently reconciled, will have a statement date against them. You can also tell if a transaction has been reconciled if it has a page number entered against it. This is the number that you enter when you are in the reconciliation screen. A regular review of your accounts can help you identify problems before they get out of hand. It is wise to review these at least monthly, more often is better. This usually depends on the number of transactions that are going through the accounts, it’s much harder to reconcile larger numbers of transactions. You can part reconcile by selecting the transactions that you want to part reconcile, then entering the amount you want against it. This will then appear on the reconciled report showing you the amount reconciled and the amount unreconciled. The transaction will still appear when the Show all unreconciled transactions button is selected, however, it will have a status of Part. Wondered where the opening balance figure has come from? The opening balance on the Cash Book Account comes from the last Bank Reconciliation closing balance. 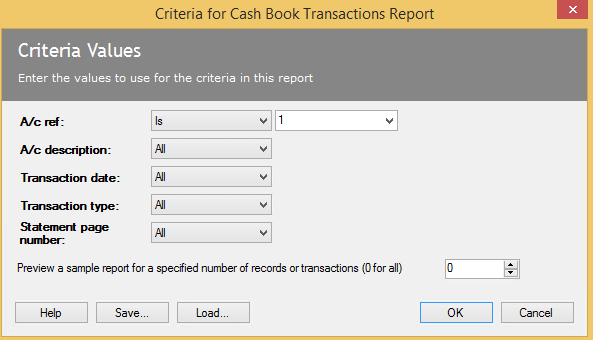 You are able to see this on the Cash Book Account when you click on Amend Account and go to the Statement Balances tab. This is a figure that you can enter which allows you to check if the transactions that you select, make up the amount you think the closing balance should be. So, what happens if the projected closing balance does not match the actual closing balance? When the two balances differ and you click Reconcile, a message will appear warning you that the balances are not equal and if you would like to proceed. You can click Yes on this to ignore and Reconcile or you can click on No and this will take you back to the screen for you to check the figures. When you reconcile, two reports will be produced. One is the Reconciled report which shows you all the transactions that have been reconciled and the other is the Unreconciled report which shows you all the unreconciled transactions. Have your output mode set to Spooler so you can access them at a later date to save. However don’t worry if you have lost this report, even though you cannot reproduce the exact same report, you can see the same details by running the transaction listing report and specifying the statement page number on the criteria.